© matte hanna. All rights reserved. My favorite summer events are shooting with musicians. 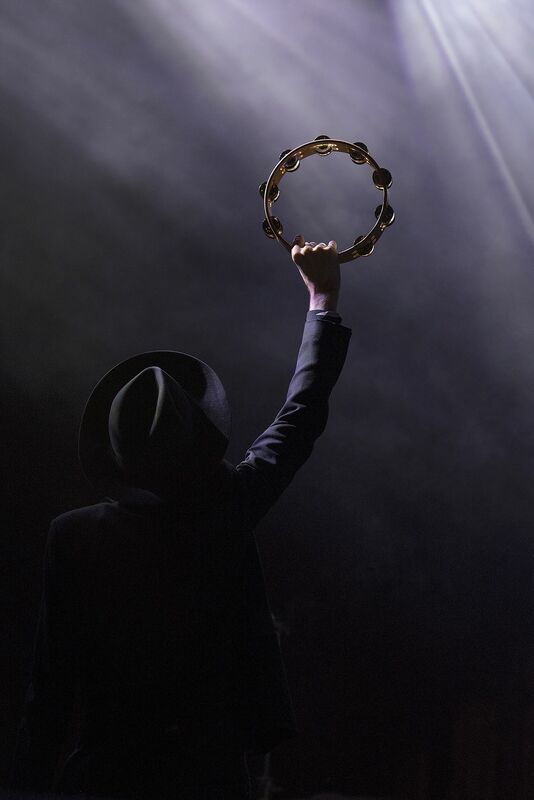 This photograph of Beck playing “black tambourine” has a bit of magic from that show. Date Uploaded: Sept. 6, 2017, 3:16 p.m.